This year Valentine was different. It falls within the festive season - Chinese New Year and at the same time I'm working on that day. To make things worst, the boy is happily enjoying his holidays back in his hometown. However, this year is one of the years where I should engrave its memory as I've had sort of 'celebrated' my Valentine in a special way - that is to join a contest. Few weeks before Valentine, Mahkota Parade was organizing a Valentine contest. All you have to do was to type 10 things that you 'hate' about your partner. Of course not literally 'hate' hate that meaning. All you have to do was to type 10 things that you hate about your partner and enclose a picture of both of you together and also to get the most 'likes' in Facebook shall be the winners. The results were released on Valentine's Day itself. I've received a phone call from the Management congratulating me and asked me to collect my gift. I would like to thank to those who voted for me. 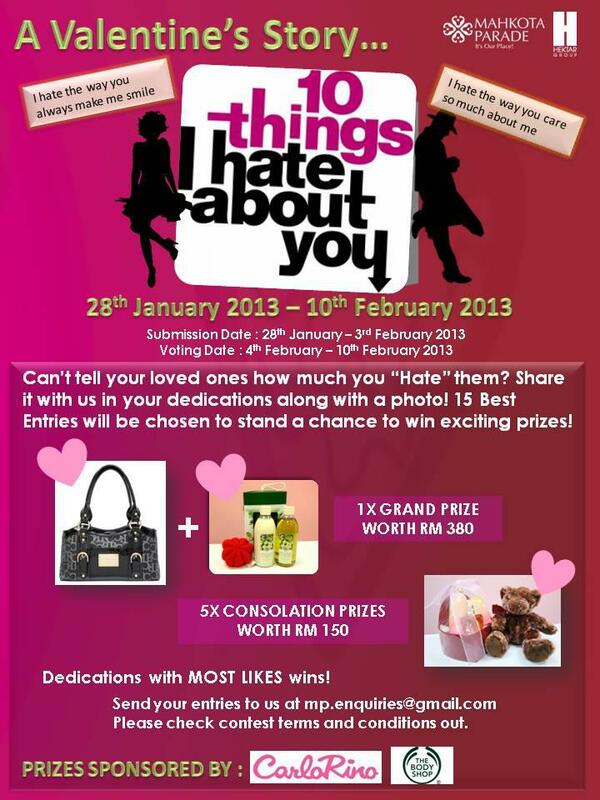 Also to Mahkota Parade for organizing the contest. Without you people, there's no way I'm going to win. By the way, I think this is my first time winning a contest ._______. And I would like to thank to Miss Jess for asking me to join the contest. lol. Some of you might wonder what's the difference between EDT (Eau De Toilette) and EDP (Eau De Parfum). Well, EDT is actually used as skin refresher or like a body mist. The scent does not linger on your body for a long period. 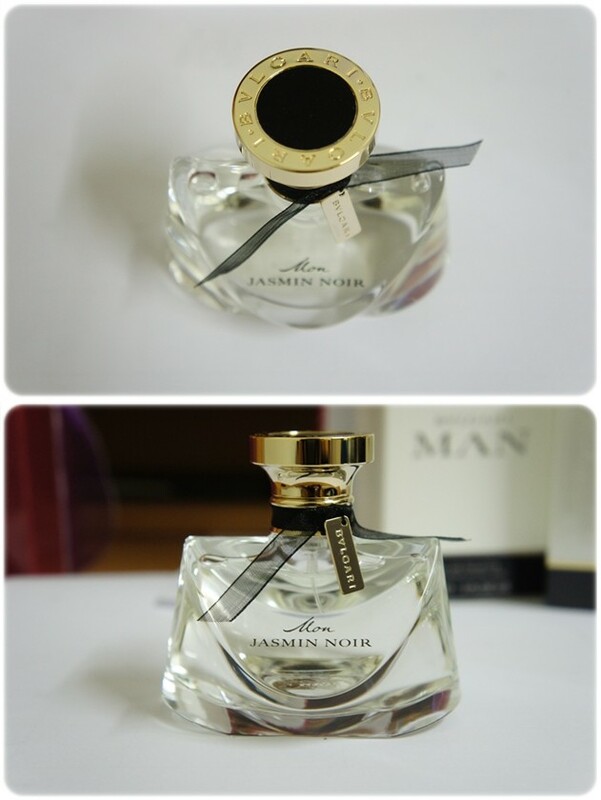 As for EDP, it provides a long lasting fragrance compared to the former one. EDP is slightly more costly compared to EDT. Make sure you check the sign before buying. 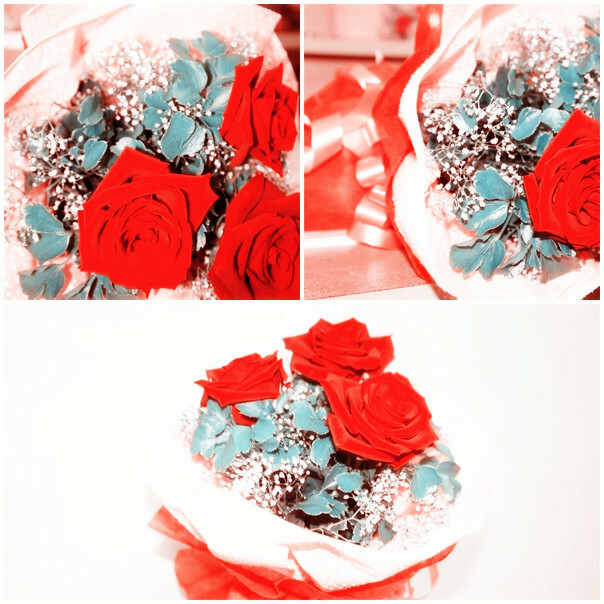 Roses from the boyfie. Received it before V's day. 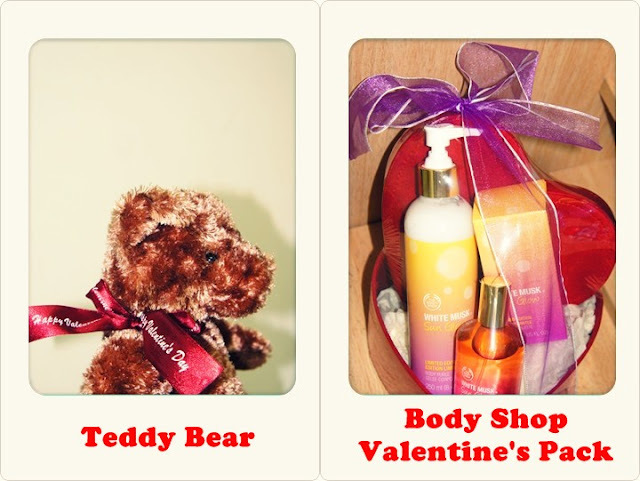 Couple set perfume as V's gift. I love the bottle. It looks so elegant. It also smells elegantly. Celebrated our first round belated V's Day in Senju Tei.